To learn more about our York Services please visit our York Site! 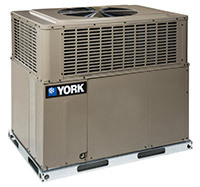 Van Grol Inc is proud to be your local York® dealer. 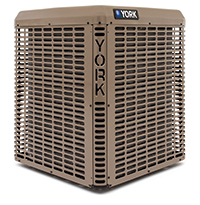 York has earned its reputation of quality, efficiency and durability by providing heating and cooling solutions for the world’s most prestigious buildings for over 135 years. This same design and innovation that has been proven in the most demanding environments is crafted into every unit we build. 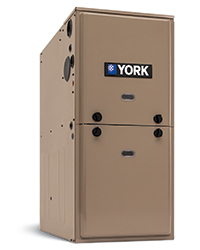 With a complete line of York® products to choose from, there’s a system that is perfectly suited for you. 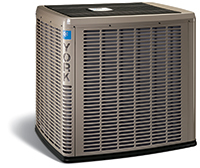 York® mini-split systems fit more comfort into more places with our space-saving ductless design. They’re the perfect solution for homes without ductwork and room additions or remodels. Plus we are backed by some of the best warranties in the industry.